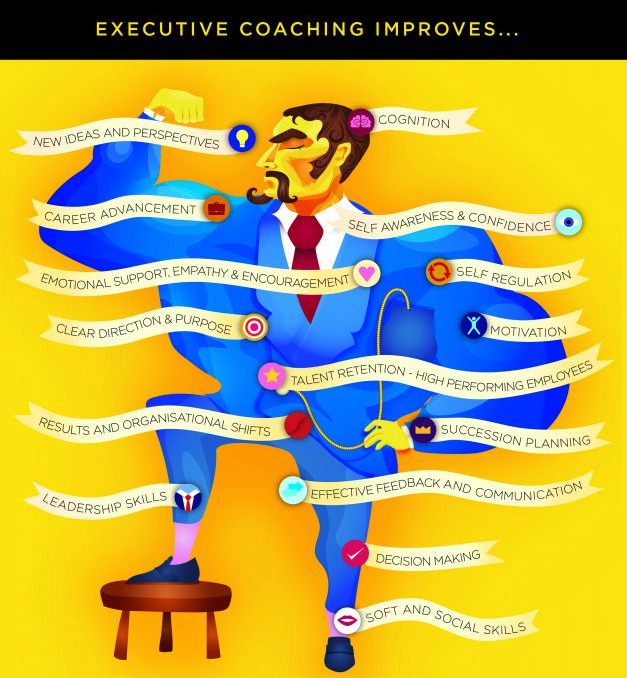 What are the Real Benefits of Executive Coaching? There is much confusion over executive coaching and its true value. It’s often misunderstood and confused with other services such as mentoring, counselling, life coaching etc. 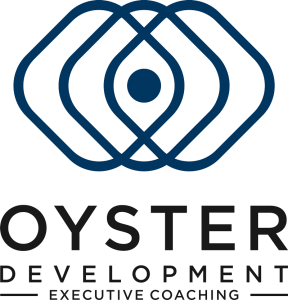 And, although executive coaching used to be for leaders who lacked polish, executive coaching is now more widely recognized as an essential tool in learning and development programs within many organizations. But what benefits does executive coaching actually offer a business? We explore the major benefits in the infographic below. Can an Executive Coach Work a Miracle? An executive coach is not a quick fix for bad hires or every problematic situation. Organizations should be realistic about what they expect the executive coaching relationship to accomplish. There are no guarantees and executive coaching is notoriously difficult to measure a precise ROI on. Even with the challenges that proving ROI of executive coaching presents, progressive organizations still recognize the impact such services can have on their individual employees, team, and overall business performance by focusing on the development of their teams and leaders. In some cases, individual leaders have the technical knowledge to lead but little or no supervisory experience. If a participant is able to see themselves honestly, see their own part in the patterns at play and be receptive to immediate feedback – based on new insights and approaches that come from the coaching sessions – then a transformation can occur. It just takes a lot of dedication on the parts of both the coach and the individual. 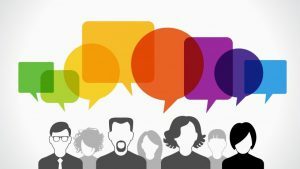 There must also be enough time for the benefits of coaching to have an impact with the individual, teams involved, and within the overall organizational culture. Why Might a Leader Need an Executive Coach? They may find themselves having feelings of conflict, confusion or disorientation, and the right course of action has become unclear. They may be about to lead a new division that has never existed in the organization before. They might be creating a team from scratch or assuming leadership of an existing team in a new company. They must learn how to lead mostly younger people or highly technical experts and consistently lack fresh ideas or direct experience in the field. 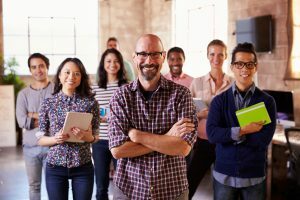 They have one or more personal and unhelpful habits that are creating a barrier to progress or having an adverse effect on their staff, but they are ready and willing to change their style. Their goals may be clear, but they’re unsure how to progress toward them. Business challenges may be clouding their usual decision-making processes. They might be struggling with work-life balance and how to manage stress. Executive coaching can have a profound impact on a business, but only if the individuals, teams and businesses are open to the benefits an executive coach can offer. Ryan Bonnici, 7 Benefits of Executive Coaching That Will Surprise You. Diane Coutu and Carol Kauffman, Harvard Business Review: What Can Coaches Do for You?